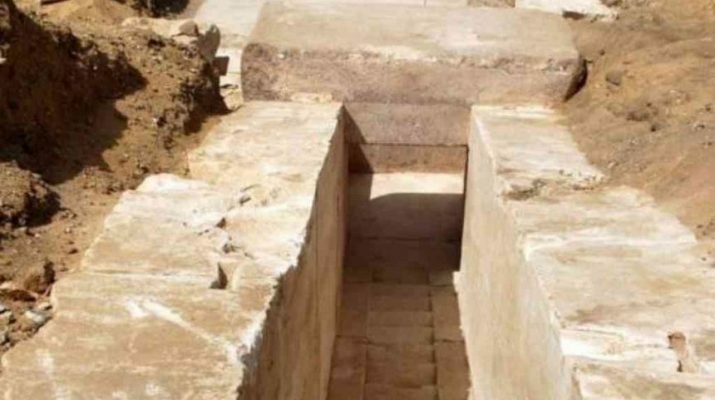 Discovery of 3,700-year-old pyramid in Egypt – Kenyatta University TV (KUTV). All Rights Reserved. The remains of a pyramid built some 3,700 years ago have been discovered in Egypt, the antiquities ministry says. An interior corridor and a block engraved with 10 hieroglyphic lines were among the finds at the Dahshur royal necropolis, south of Cairo. Dahshur is where King Sneferu of the 4th Dynasty built ancient Egypt’s first true smooth-sided pyramid, the 104m-high (341ft) Red Pyramid, about 4,600 years ago.